DASHIO is a premium admin dashboard & front-end template with en elegant design concept. Flat color, Customized Chart, Easy to customize and developer friendly code. It is fully responsive admin dashboard template built with Bootstrap 3+ Framework. It comes with 37 well crafted HTMLs, 40 plugins, various reusable UI components and more. It's very much adaptive with any size viewport including iPhone, iPad, android phone and tablet. It can be used for all type of web applications like custom admin panel, project management system, admin dashboard, application backend, CMS, CRM. The ideal partner for your dashboard. 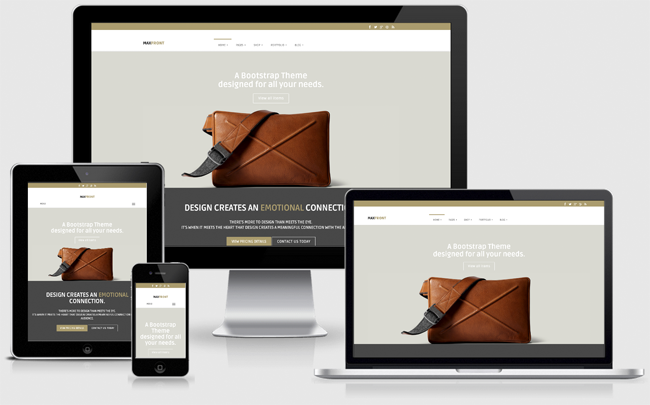 A complete multipurpose theme with 29 HTMLs designed to fulfill all your needs. Well crafted, an elegant & modern design. It uses smooth animations, transitions & more to make a really good experience. Item Reviewed: DASHIO - Dashboard & FrontEnd Template 9 out of 10 based on 10 ratings. 9 user reviews.